Jonathan Holmes respects your time, internet! 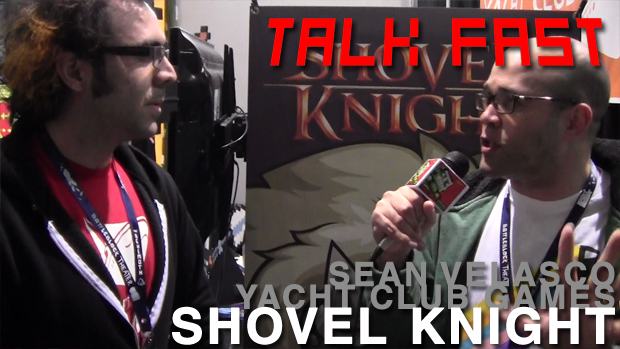 Shovel Knight was given our coveted "Must Play" award at PAX East, and with good reason. Jonathan Holmes caught up with Sean Velasco of Yacht Club Games to find out what it is that makes this retro-inspired platformer so dang special.